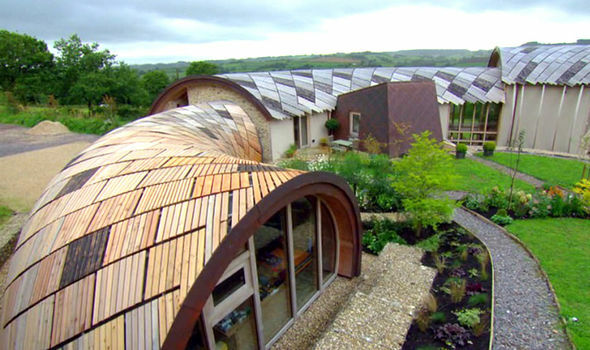 We were very proud to be part of the team building The Shell, on Blackdown Hills, as featured in Grand Designs in October 2017. County Flat Roofing installed the membrane covering the whole structure and the integrated Fixing Points (IFP’s) used to hold the outside wooden covering. A challenging design and build, however an absolute pleasure to work with such innovative clients, alongside other craftsmen. This project used a Danosa waterproofing system. Danosa were extremely helpful and supportive throughout​.